The Mazeppa Bay and Point is the setting for the Mazeppa Bay Hotel creating a wonderful ambiance of hospitality, where guests can enjoy home away from home comforts and wholesome home cooked meals. With numerous activities after an eventful day in the fresh air, bar snacks are served at 18h00 quelling those hunger pangs while you enjoy a sun downer in either the Red Blanket or Sea View Bars. Being so peacefully remote is why Mazeppa Bay Hotel will enchant you! We are a great family destination and a fisherman's paradise. We hire fishing rods and sell tackle and bait in our bar so it is not necessary to cart them along. There are more than 10 different fishing spots all within walking distance from the hotel to try and reel that big one in. Hiking and Walking are also very popular pastimes with numerous walking trails to choose from - all fringed with ancient trees and a wonderful variety of flowering shrubs, plants and tropical flowers. The more energetic can try sand boarding on the giant dunes or enjoy games of volleyball, tennis and table tennis. The hotel has a full size snooker table, a dartboard and DSTV in the main lounge. On hot days you can cool off by the swimming pool which is set beautifully amongst trees and plants and overlooks the beach and sea. You'll just love it. 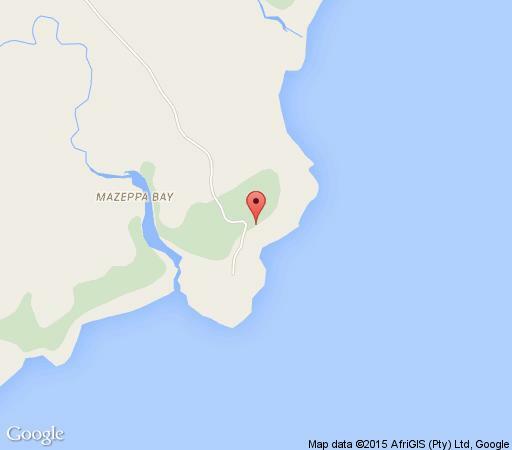 Mazeppa Bay is very proud to boast our very own island which is accessible via a quaint suspension bridge. Fisherman enjoy fishing off this island and the sunrise over this island in the mornings is an absolutely magnificent site. Rates include accomdation and three meals per day. Single Supplement on Request. Children 11 years of age and under are charged at 50% of the rate and 2 years old and under are free of charge. Prices are subject to change without prior notice and it is therefore advised to make a booking prior to your arrival. NB: Meals are not included for self-catering, however you may book for breakfast, lunch and/or supper in the Hotel. Basic Room with an en-suite bathroom. Rates include accomodation and three meals per day. Luxury rooms including a spa Bath. Rates include accomodation and three meals per day. 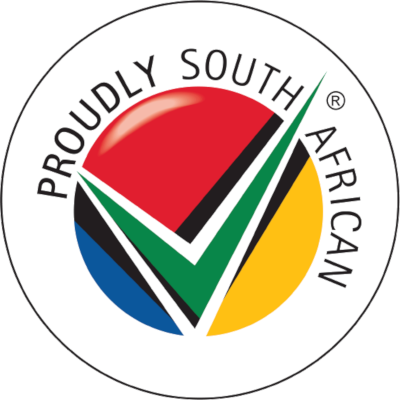 Our self-catering units are equipped with a stove, fridge, sink, utensils and bedding. NB: They are not available as self-catering during peak seasons. We are also a licenced premises with 2 bars available in the main building, therefore own alcohol is not permitted. Double and family rooms. Rates include accomodation and three meals per day. The Family Rooms can sleep up to 6 people. We loved the location and scenery! Beautiful long beaches and lovely walks. The service was friendly and the food was tasty. We really enjoyed our stay. Most enjoyable stay in comfortable accommodation and beautiful environment. Office staff very friendly and helpful. The place is really a "jewel" - just a pity that the road to get there is in such a poor state.